San Pedro will host on August 1 an exclusive concert of the world known DJ David Guetta. He is one of the common names in Ibiza, with performances that are only affordable for a lucky few, so he has organized a mini tour around Spain with more affordable prices for tickets and one of the stops for this summer will be Marbella. 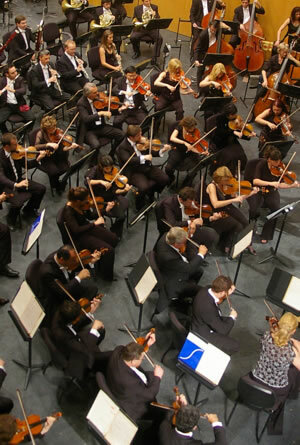 Events of this nature, with internationally renowned artists are a big claim for the Costa del Sol and a great tourist attraction. 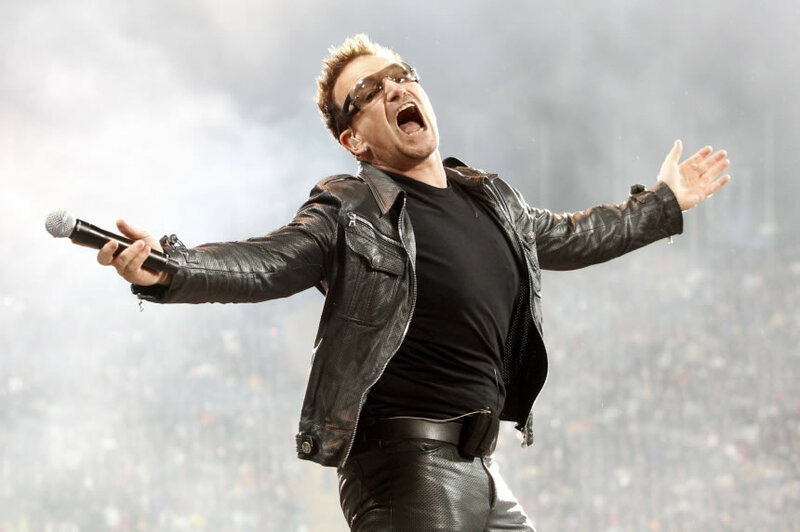 His performance in Marbella, in particular in the football stadium of San Pedro Alcántara, will take place on Friday, August 1, in the presence of 13,000 of people that are expected to attend. Undoubtedly, this will be one of the best music events of this summer due to the large number of crowd expected. Born in Paris on November 7, 1967, David Guetta is recognized as one of the most famous DJs in the electronic music world, having also achieved significant success as a record producer with over 7 million album sales in the international market . 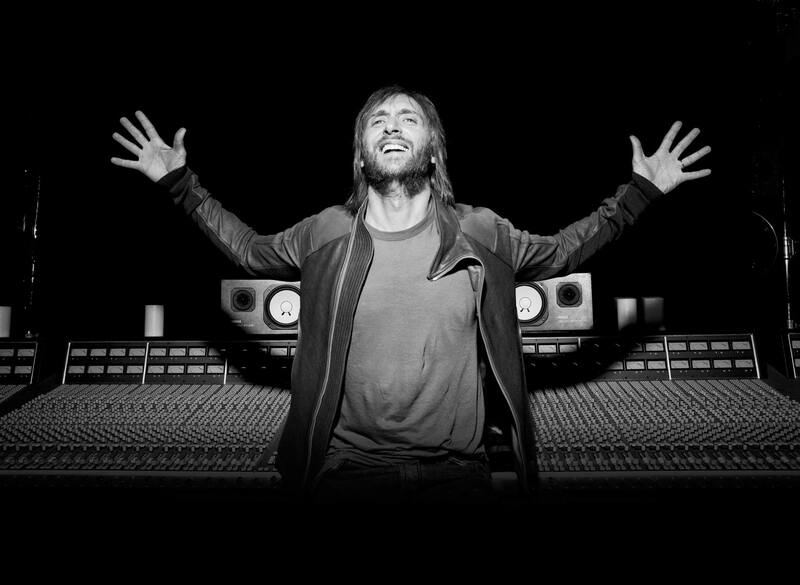 Guetta began his musical career at age 17 as a DJ in local clubs while studying a degree in Law. After a trip to London, he discovered house music and invested all his savings in the purchase of electronic music albums and since that moment, he began his career as a promoter of his own creations. During the following years he worked as artistic director of various local nightclubs and is thanks to him that the Pigalle district of Paris became a conspicuous plac , dedicated to electronic music attracting an ever-growing crowd. 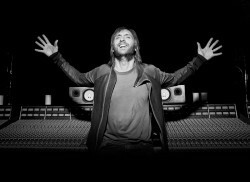 In 2002, David Guetta sold all the shares of the clubs of which he was a shareholder and launched his first album, getting major hits like “Money”, “Just a little more love” , “The world is mine “, “Pop Life” and “Nothing but the beat”. The French artist has worked with a number of major international artists such as Michael Jackson, Rihanna, Kylie Minogue, Madonna, Lady Gaga, Kelly Rowland and bands like The Black Eyed Peas and LMFO. Taking into account his experience and international projection, Marbella is fortunate to host one of Guetta’s concert and it surely will be an event that you can’t miss.